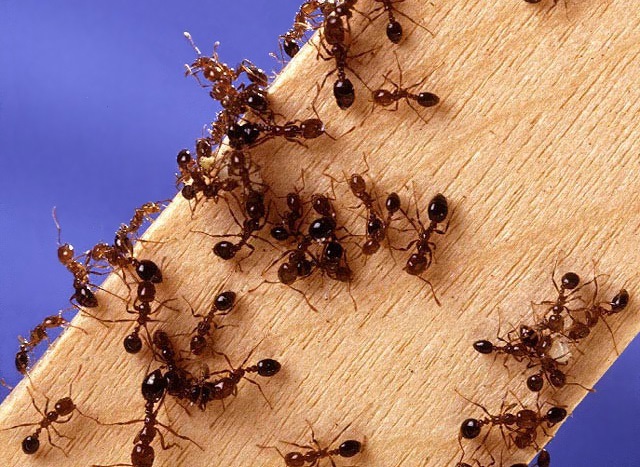 You’re encountering persistent ant trails and masses of ants in your home. Your landscape or shrubs are being claimed by fire ants. Carpenter ants are constantly seen around the foundation on in the framing of your home. At Premier Pest Management we’re experienced, knowledgeable and have the right equipment to reach and eliminate ants wherever they exist on your property. See a few of the ants we may encounter in the Naples area on our ants page. New customers get 20% off ant extermination service with an ongoing pest control service agreement. Click the coupon in the sidebar for more info.